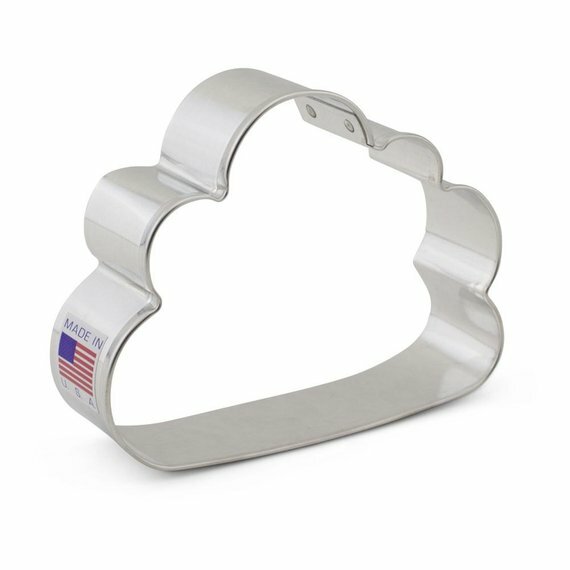 What's with clouds and all those sayings that goes with them; head in the clouds, or every cloud has a silver lining and more. We aren't sure of all these but when we were kids and for that matter even now when we lie down under the open sky and stare at clouds, we try to make out what shapes they are making……………. 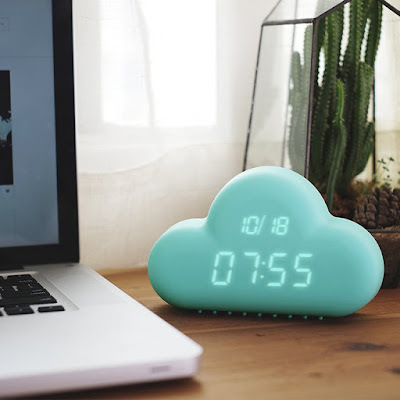 Tiny Cloud Lamp: Tiny Cloud is an ambient lamp and Bluetooth speaker that reacts to your music. 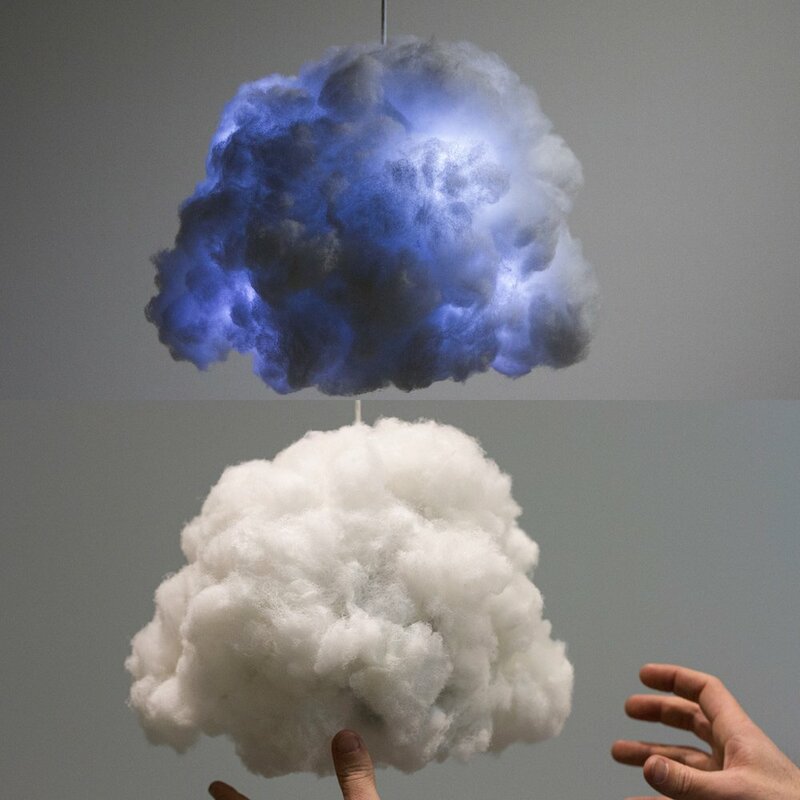 What more, you can also integrate it into Richard Clarkson Studio stand system. Buy Now. 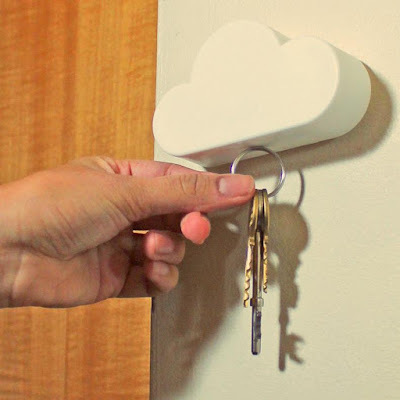 Cloud Key Holder: Just fix the Cloud Key Holder to the wall and it uses its 3 hidden magnets in its base to hold your keys. No more searching for your keys while you leave your home. Buy Now. 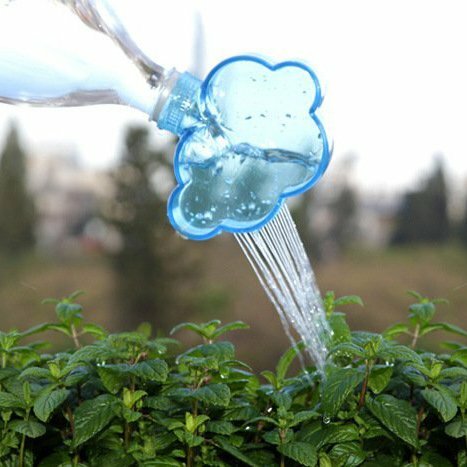 Watering Cap: Don't know for sure how far it goes when some people suggest that we should talk to our plants. The Watering Cup can be fixed to most soft drink bottles and lets you create a sort of natural way to water you plants or shall we say mimic the nature's way to water your plants and what more it makes watering plants easier. Buy Now. Cloud Clock: The Cloud Clock will make sure you are never late again and wakes you up on time. 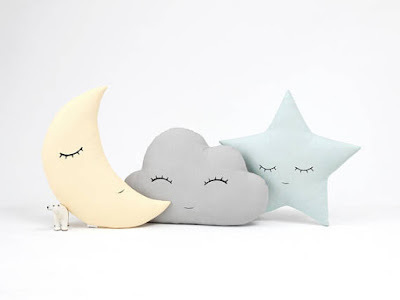 You can activate the display by using voice control, gently shake and pat activation. Buy Now. Cloud Wall Shelf: Now you can place your favorite books in clouds, we mean literally. 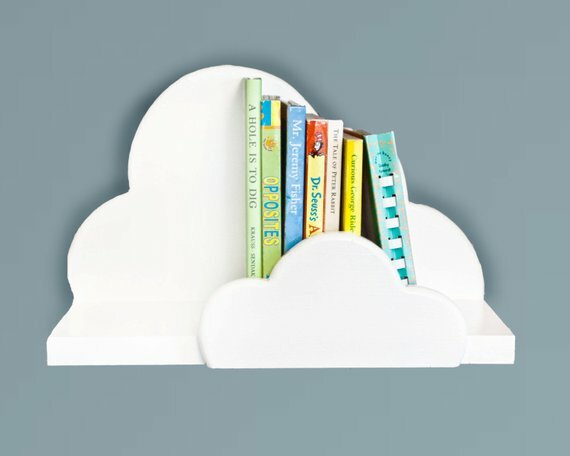 This cool Cloud Wall Shelf can be fixed on the wall to hold you favorites reads. Buy Now. 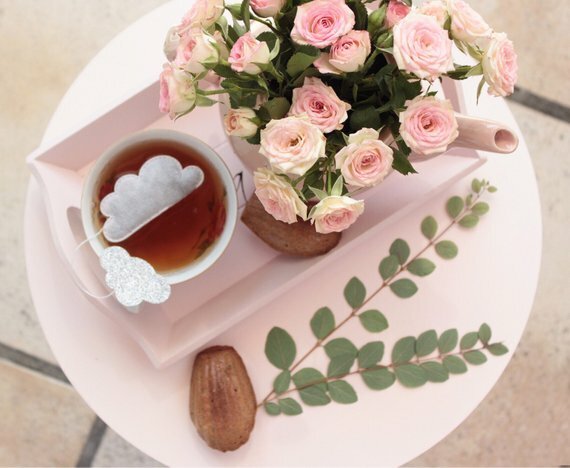 Cloud Shaped Tea Bags: Who about having your favorite beverage using a Cloud Shaped Tea Bags? Buy Now. 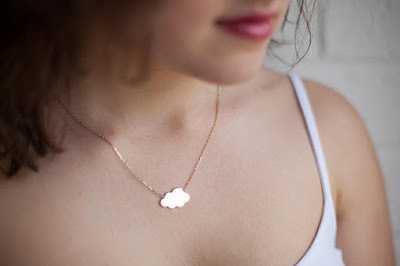 Cloud Necklace: If you are looking for something special to wear that gives you the little needed edge then do consider this cool Cloud Necklace. Buy Now. 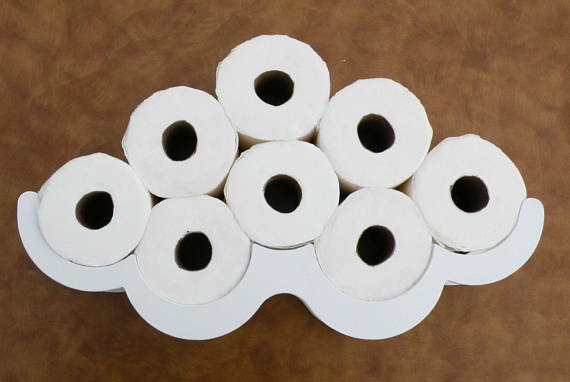 Cloud Toiletpaper Holder: The Cloud Toiletpaper Holder gives you ample space to store your toiletpapers. Just fix it on your bathroom wall and it holds your toiletpapers and it looks really neat. Buy Now. 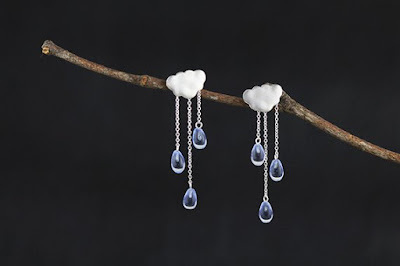 Cloud Earrings: Don't you think these cool Cloud Earrings are just the thing for summers? Buy Now. Cloud Cookie Cutter: Kids enjoy eating cookies and when these come in the shape of clouds then we are sure kids are going to have a lot more fun. Buy Now. Cloud, Moon and Star Kids Pillows: The kids pillow set consists of three decorative pillows that include cloud, moon and star, these are just the thing you need for your kids room. Buy Now. 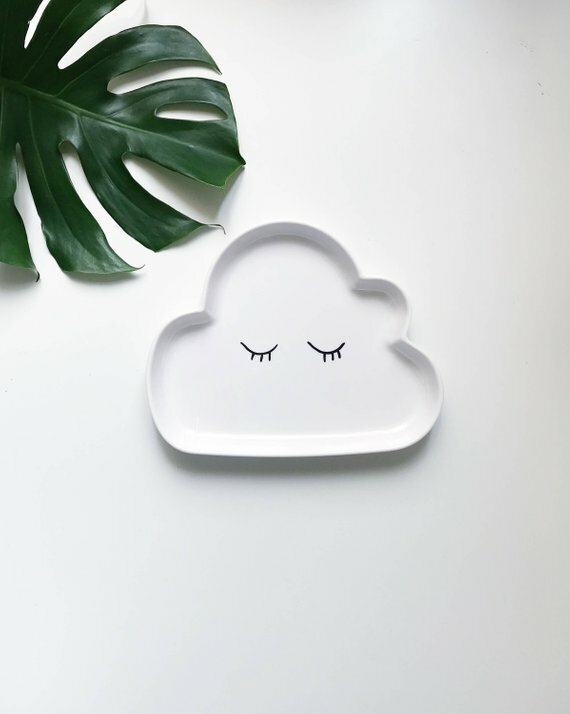 Cloud Plate: Some kids are fussy eaters and this cool Cloud Plate can get their attention. Buy Now.